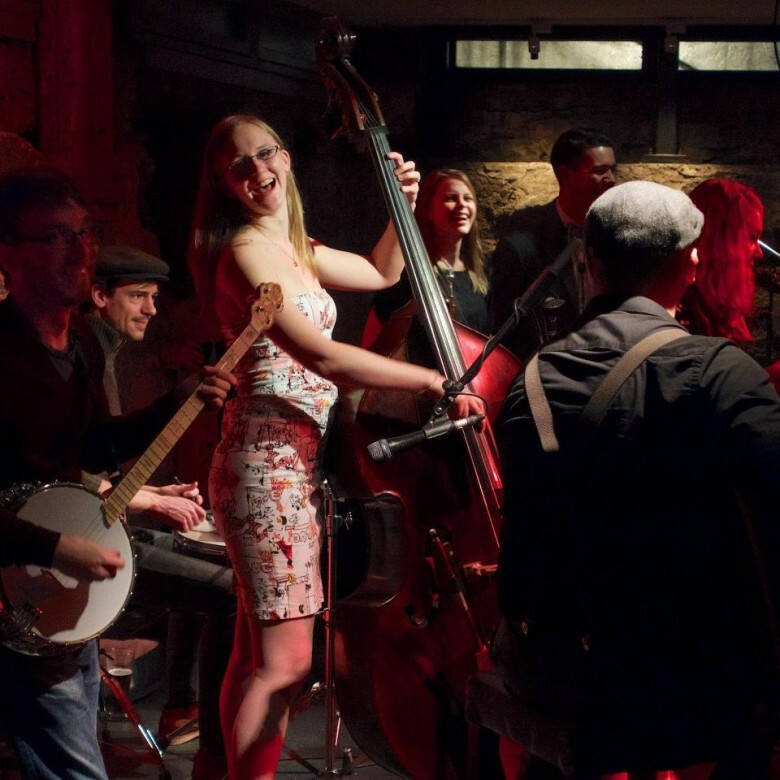 Dance the night away to music by some of Vancouver's best swing musicians. The weekly Thursday dance features a live swingin' band on the last Thursday of every month! Band night tickets are $15 in advance and $20 at the door. The Vancouver Sun featured Lucy Falkner and Rhythm City in June, 2015. Read the article and watch the video here. Check out this great video of 24/604's visit to one of our band nights!